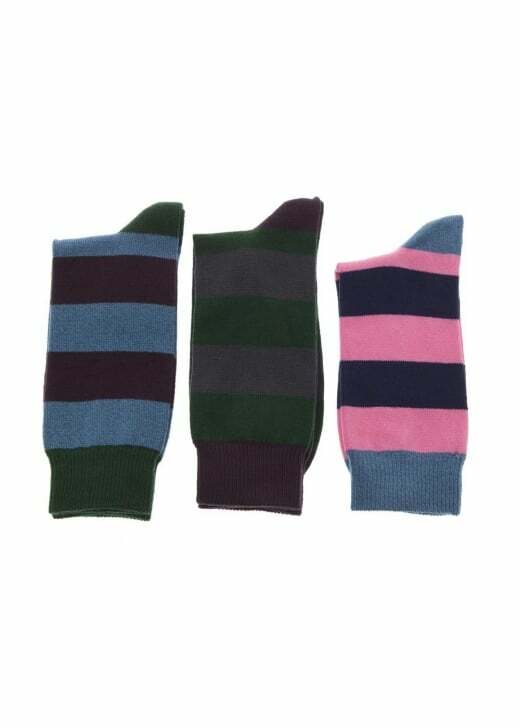 The Barbour Harrow Stripe Socks are ankle high socks with contrast heel and toe and colour block stripes. The Barbour Harrow Stripe Socks are ankle high socks with contrast heel and toe and colour block stripes. Made from a comfortable wool blend these socks are perfect for adding a splash of colour to any outfit. Showing our 1 review for Barbour Harrow Stripe Socks.